Now more effective than ever with new techniques that come from over 60 years of expertise and knowledge of the skin. 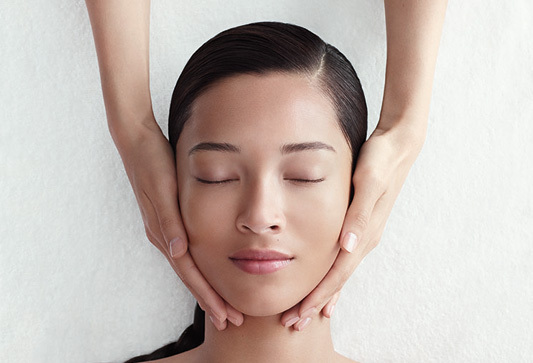 Our Signature facials deliver immediate rejuvenating and well-being results which last. 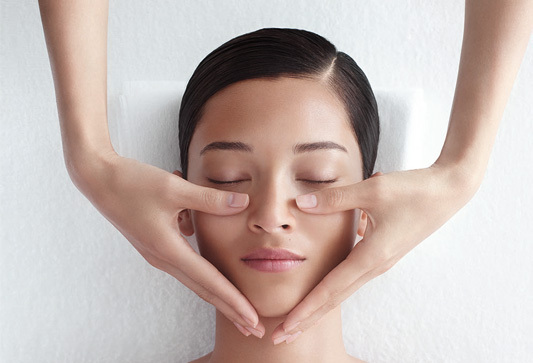 Choose from five Signature Facials, each facial is unique and perfectly adapted to you. 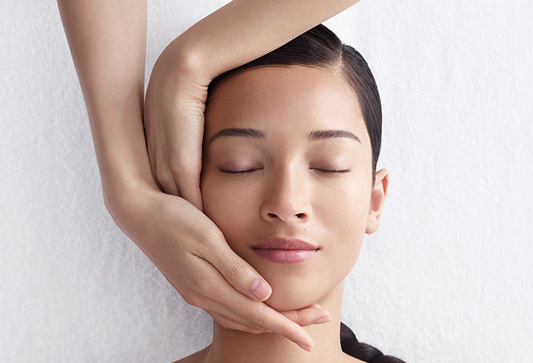 At the heart of each treatment is a 25 minute anti-ageing massage which lifts, firms and sculpts the contours of the face for immediately visible rejuvenating results. This treatment recharges dull, tired and stressed skin with a cocktail of antioxidants and revitalising plant extracts. Skin recovers a healthy dewy glow and early lines and wrinkles are smoothed. Your skin will also be better protected against lifestyle and environmental aggressors that lead to premature ageing.This universal treatment can be personalised according to skin type and offers the essential power of the oceans for perfectly beautiful skin. This customised facial is capable of addressing imbalances, dehydration, sensitivity and imperfections to help restore quality to the skin. Hydra Marine Ritual (Dehydrated) Cocooning Marine Ritual (Sensitive) Pure Freshness Ritual (Rebalancing). This multi-level hydration treatment gives intense nourishment for dry, weakened skin. Dehydration lines are plumped and feelings of tightness disappear – your skin will feel wonderfully soft and supple again with its radiance restored.Experience true marine beauty with this signature algae facial, suitable for all skin types. This treatments includes deep cleansing and exfoliating as well as a pure natural seaweed mask, known for its beauty-enhancing properties that will help remineralise and revitalise the skin; the perfect stress booster!